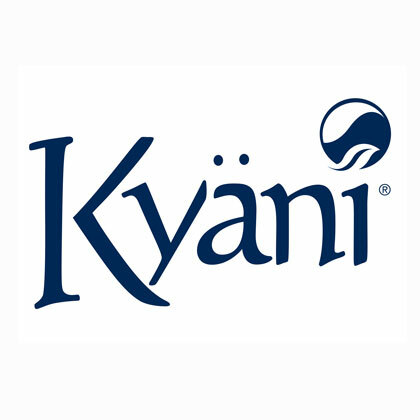 Kyani Welcome Kit - Start Your New Kyani Business Here! This is a great way to begin your own business when you do not have a lot of extra money available. For a minimal output of $89 you will get a new distributor folder and access to the Kyani compensation plan. 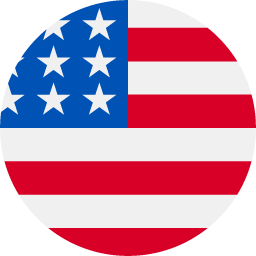 This entitles you to a lifetime unique distributor ID number that you and your customers will use when purchasing products from your very own web page. This kit does not come with any of the Kyani products, brochures, training materials, or unique services that will help you build your business. It will, however, give you access to the amazing business opportunity. You can share your own replicated website with family, friends and others, and any orders they place will earn you commission. What Comes in the Welcome Kit? How Can You Buy the Kyani Welcome Kit? This pack is available in USA for $89, Canada for $110 and various prices in other international markets. All orders are shipped fast from your LOCAL distribution center.